Please join the Mount Morris Rotary and Kiwanis Clubs for a pasta dinner fundraiser on Tuesday, May 22, 2018 from 4-7 pm in the MMCSD cafeteria to support our college scholarship program. 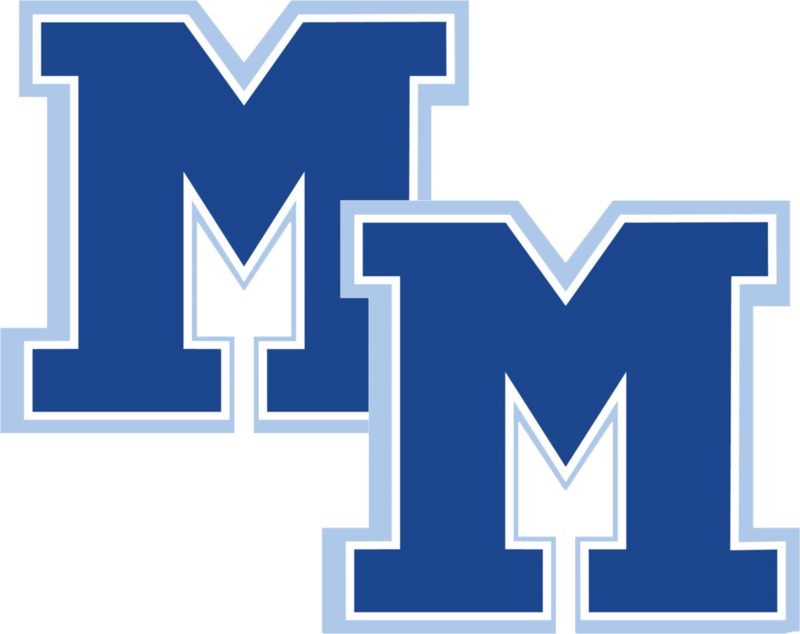 Takeout meals are available and tickets can be purchased at the door or in advance at the MMCSD visitor entrance. Tickets are $7 each or 4 for $25.00.